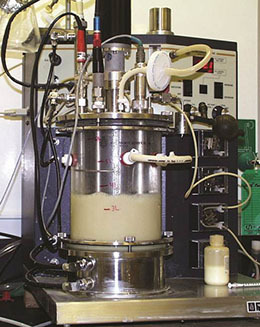 Attempts to move FT-Raman analysis outside the laboratory for process measurement have been largely met with failures due to inherent instrumentation and sampling issues. 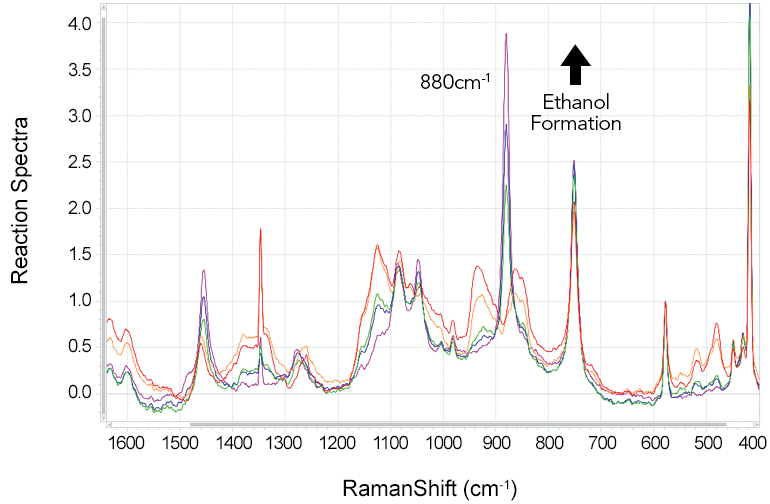 The RAMANRXN2™ 1000 Raman analyzer provides the fluorescence-reduction and spectral performance of a laboratory FT-Raman instrument, but with the capability for in situ reaction monitoring using fiber-coupled probes designed and developed by Kaiser. In order to meet the challenges of deep-red excitation, Kaiser developed deep-red optimized optics, gratings (volume-phase holographic), Raman fiber-optic sampling probes, and detector technology. The resulting RAMANRXN2™ 1000 analyzer allows applications including early-phase “dirty” crystallizations, certain fermentation, bio-fuel manufacturing, food and beverages, and heavy hydrocarbons to be monitored. Previously these applications couldn't be monitored in situ using 785-nm Raman. An ergonomic trolley is available as an option for the RAMANRXN2™ 1000. 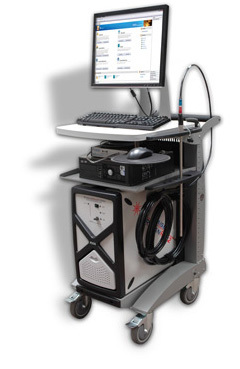 The trolley comprises built-in probe and optic storage, a routine-analysis sample compartment, fiber storage, and the analyzer control system. The trolley allows the user the flexibility to employ a single Raman analyzer in a variety of situations including as a transportable raw materials identification analyzer, a bench-top analyzer for methods development in the lab, reaction monitoring in the pilot plant, process control development in a manufacturing environment, or a dedicated quality control analyzer.